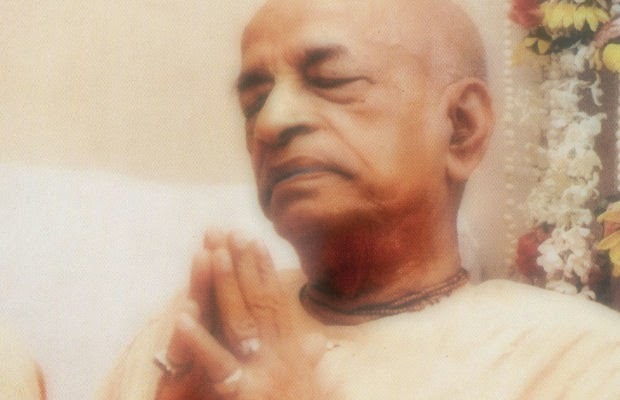 Honouring Srila Prabhupada - Monday, October 27 ~ The Toronto Hare Krishna Temple! The Hare Krishna Temple warmly invites one and all to join us for a reflective evening as we observe Srila Prabhupada's Disappearance Day on Monday, October 27th, from 6pm to 9pm. On this day, we reflect on the remarkable life of Srila Prabhupada, the founder of the International Society for Krishna Consciousness (ISKCON) on the anniversary of his passing (known as the Disappearance Day).